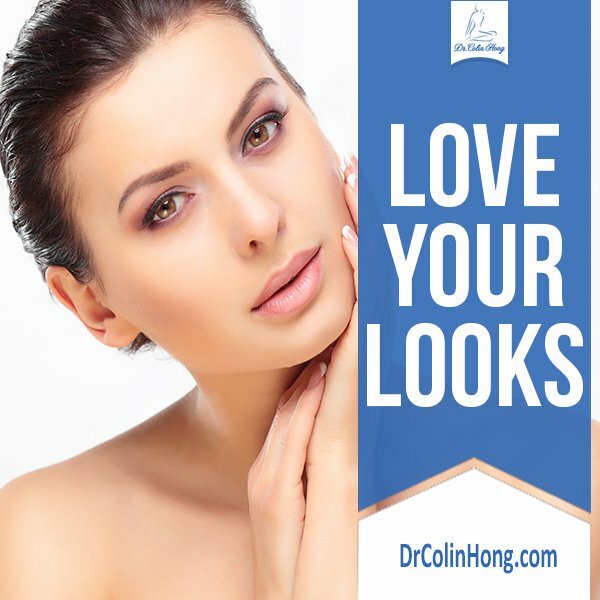 The procedure aims to reduce the appearance of fine lines, such as wrinkles, associated with aging and in addition, can be used to enhance facial features by plumping or reshaping. Generally speaking, Botox are safe but there is a small risk that the botlinum toxin may extend beyond the treated area and cause muscle weakness, vision problems, difficulties speaking/swallowing, trouble breathing and loss of bladder control. However, this is extremely rare. 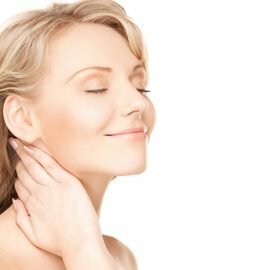 Alternative to Botox can be the use of facial products (tropical creams) and chemical peels that can reduce the appearance of wrinkles. A surgical procedure can be performed depending on the patient’s needs (face lift, brow lift, forehead lift, etc.). Where will you inject the product? The injection will be made in the area where the patient desires to reduce the appearance of fine lines or the enhancement of their feature. Yes, results depend on the patient’s skin elasticity, age, and how often/long the patient has done the procedure. Can I see options for the possible results of different injectables? The effects of Botox could last up to 3-6 months. The longer the patient has done this procedure, the higher the chance that the effects will last longer. Botox cost $10-$15 per unit, therefore more areas and the larger the area is, the more costly the procedure will be. Will I have any visible marks from the injection sites? No, there should be no visible marking from the injection sites. The procedure could finish as early as 10 minutes or an hour later, depending on the amount of work that is needs to be done. There is no need to stay after the procedure. Patients may leave and return to their daily routine after injection. Will there be any pain? If so, to what degree? Patients will experience minimal pain from injection but no further pain after the procedure is finished. There is no downtime for Botox Injections. You should arrive at your scheduled procedure time. You can find directions on my website. 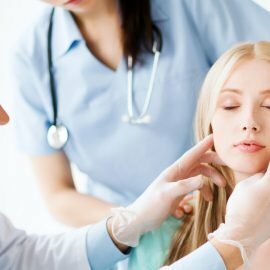 Patients usually come back after 3-6 months to have Botox injections again. The procedure does not produce a lifetime lasting result and maintenance is required to achieve the desired look.